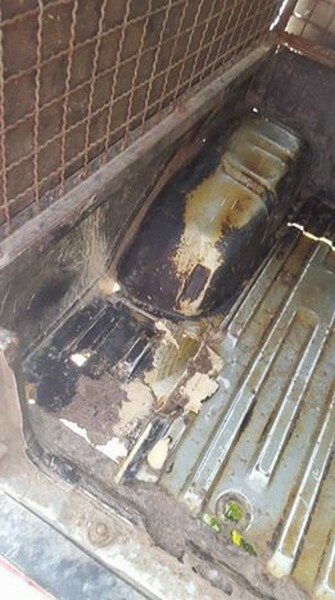 for repair works as Elfe and her dogs are not safe anymore! Please help us! 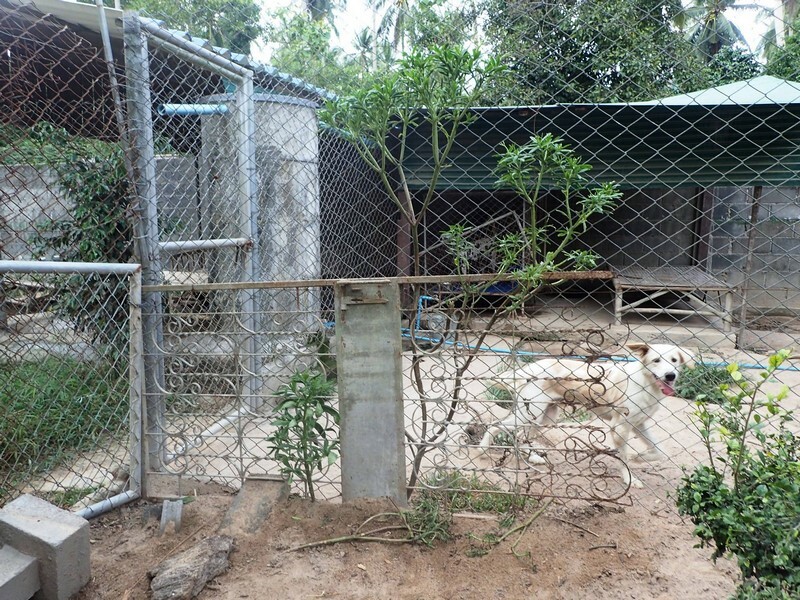 We need 2000 EUR / 2200 USD / 80.000 THB to get the cages, fences, salas and car repaired. You would like to help us? Please find our account details here.